Environmental artist Ned Khan has been commissioned to transform the façade of Anthony John Group’s $600m Southpoint development into one of Australia’s largest public art installations. 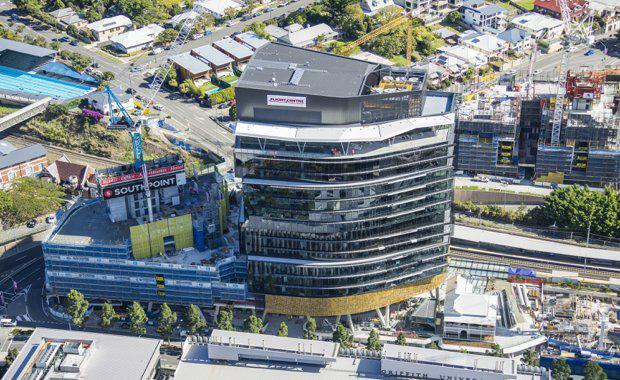 The yet-to-be-named piece, which on completion will measure over 3,800 square metres, is set to unite the three towers that comprise the development via a spectacular kinetic screen. “I’ve always looked at my artworks as potentially serving as reminders of how beautiful and mysterious nature is, with the hope that when people have an experience of awe while watching a natural process unfold, it can fuel their compassion towards the natural world. "I’ve tried to create an art that gives people a chance to have this kind of experience,” said Mr Khan. “We are passionate believers in visually and environmentally sustainable design, ensuring our developments positively enhancing the character of its surrounding environment now and for many years to come," he said. 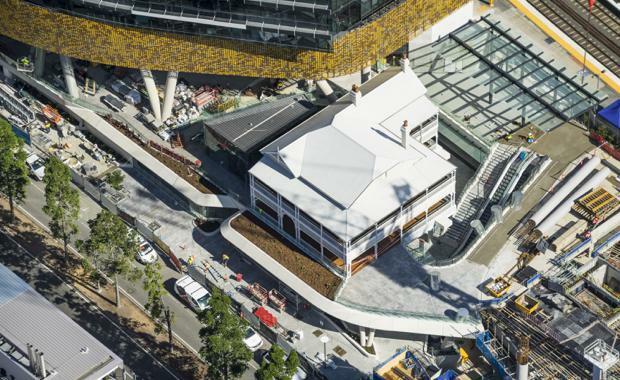 “Being positioned in Queensland’s arts and cultural heart, we wanted Southpoint to be, not simply three towers on what is the last piece of land to be developed in South Bank, but a tribute to the location–in itself a work of art.